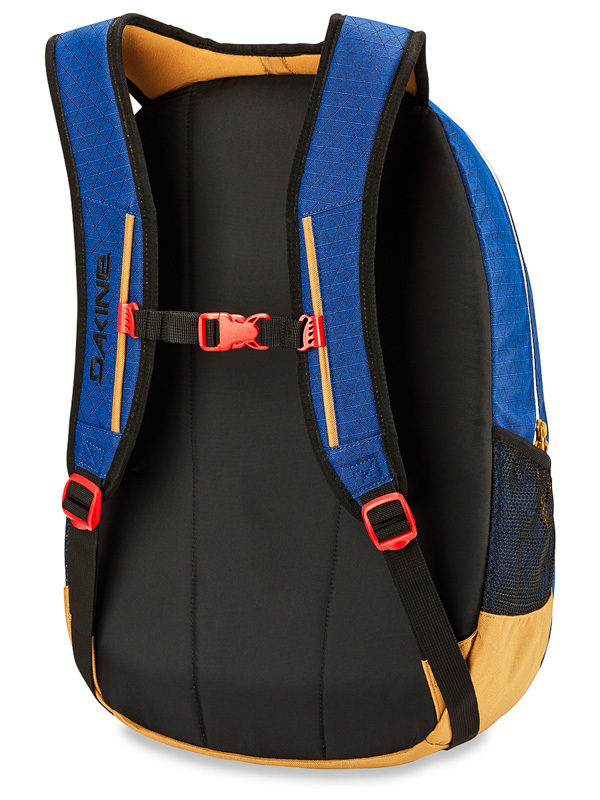 The Dakine Campus Scout blue backpack is like a school-based trip to a nature trip. You pack everything you need into it! 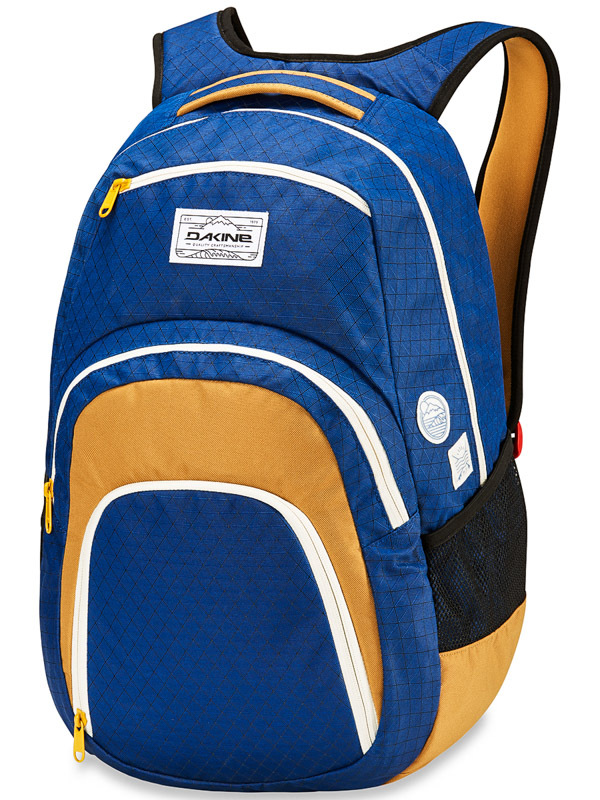 It has a spacious main pocket that safely saves your notebook. Do not miss an isolated snack pocket, pocket with organizer and a small pocket for your glasses!